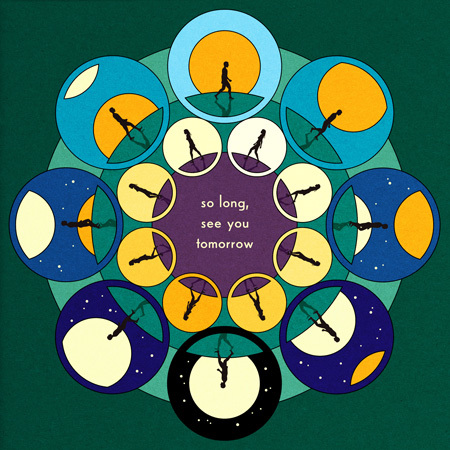 Much like their previous albums Bombay Bicycle Club continues to have as many balls in the air as possible at one time. The opening song, “Overdone” is a fitting beginning. The band takes us into the album with a psychedelic sounding trip that feels like entering a long passageway that is broken by a beaded doorway. Peeling back the beads the room opens into an area of complete relaxation and reflection. Other qualities are in place and show in the satisfying movement of dance, vocals and music that show off the bands ability to create mood within each song. This British band continues to impress with each release.